Conservation works are being undertaken on St David Church until late March. 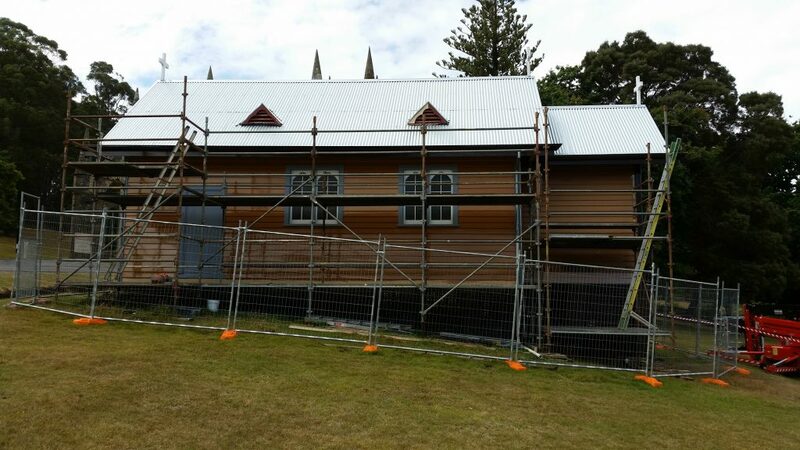 Our team are undertaking external repairs to the timber work of the church and exterior painting. The works are expected to cause minimal disruption to visitor experience and should be completed by April. St David Church will remain open to the public. Conservation works are being undertaken on the Commandant’s House’s portico from late January to mid-February. 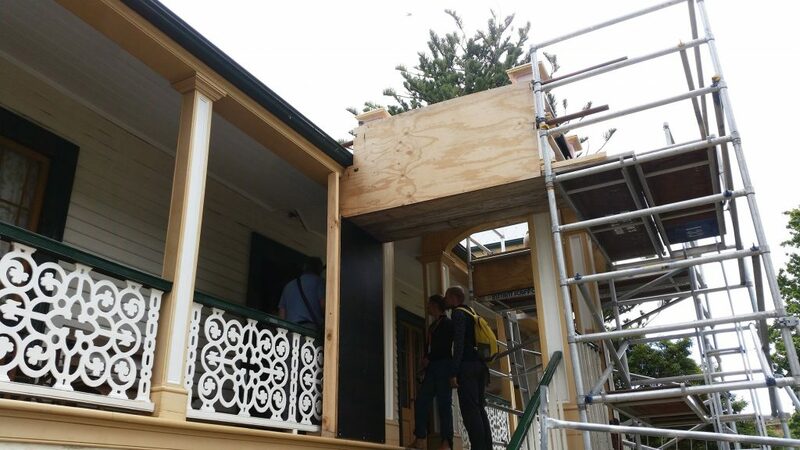 Scaffolding has been erected around the front of the house along with hoarding ensuring visitors can visit the building safely. The work will cause minimal disruption to the visitor experience. The Commandant’s House will remain open to the public. From mid-March, consultants will be assessing the condition of the monuments on the Isle of the Dead and providing specialised conservation treatments where needed to this very sensitive environment. During this time Isle of the Dead tours will continue to run with consultant assessments expected to cause minimal disruption to visitors. Repairs are scheduled to be performed on the Port Arthur Jetty pontoon following damage after severe weather. 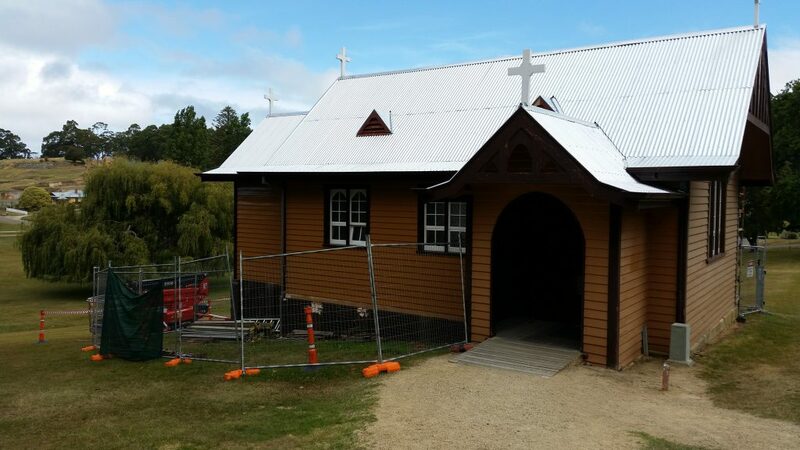 The repairs are expected to take less than a week to complete, exact dates to be confirmed. The repairs are expected to cause minimal disruption to visitor experience. Some equipment may be heard across the site when in use.